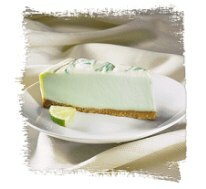 Our mission is to make only great tasting desserts with no added preservatives. We maintain freshness by baking to order in small batches, using only the finest ingredients available. 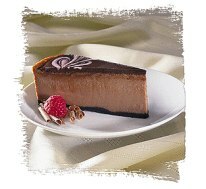 Each of our classic cheesecakes weighs 2.5 pounds and comes pre-sliced into 16 scrumptious servings. 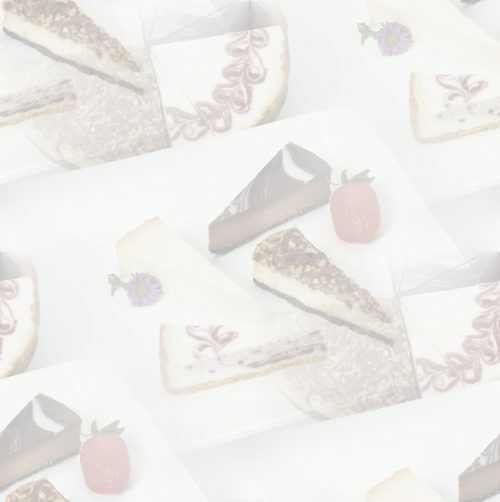 To ensure perfect arrival condition, each cake leaves our bakery frozen in our customized insulated packaging. Your order arrives fresh to enjoy right away or refreeze for your convenience. 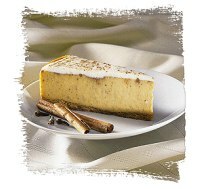 Smooth and creamy, rich and delicate, our hand crafted cheesecake is the most tasteful and memorable way to top off your dining experience. CONTACT US for CORPORATE GIFT-GIVING. No order is too large or too small for us to coordinate for your corporate gift-giving needs.